My new rubber came in! 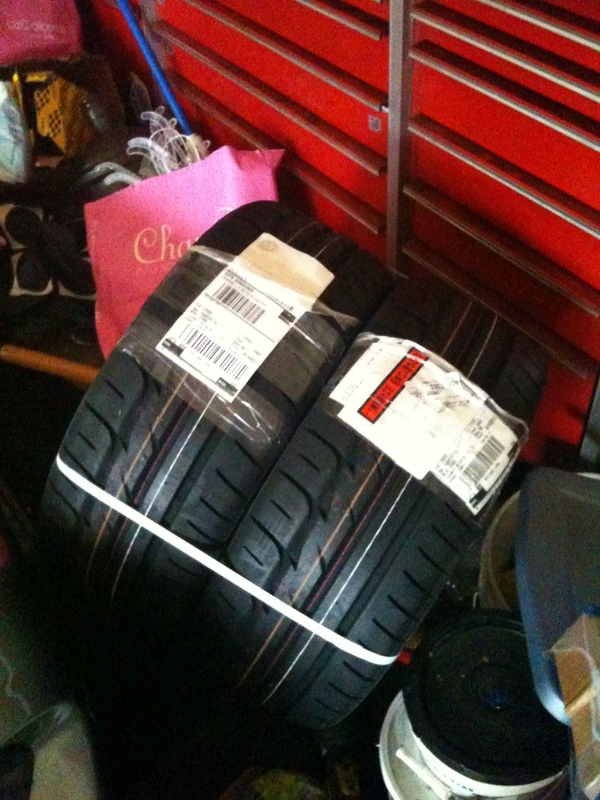 Bridgestone re-11! I’ve been on the study grind so i haven’t been able to post much lately.